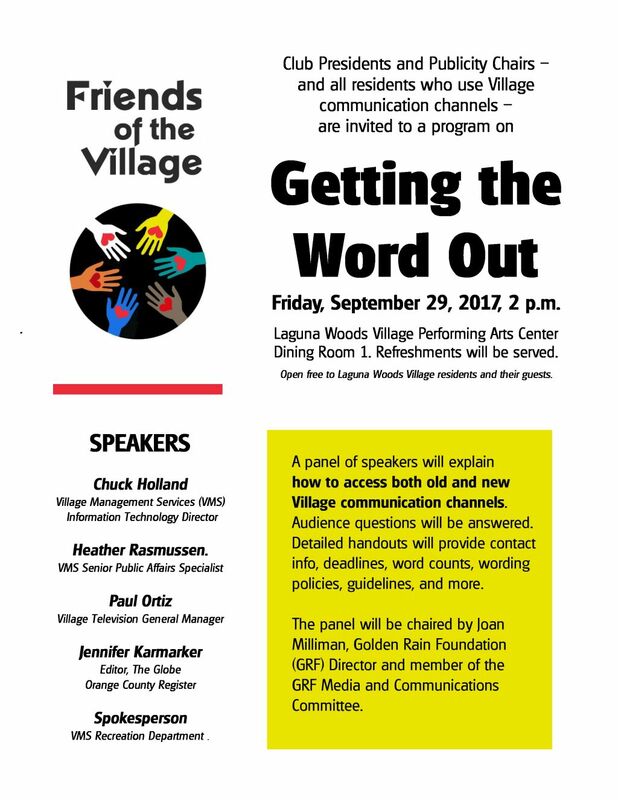 Over 100 club presidents and publicity chairs and other residents who use Village communication channels attended a Friends of the Village program on “Getting the Word Out,” Friday, September 29, in the Laguna Woods Village Performing Arts Center, Dining Room 1. The meeting was open free to residents and their guests. Refreshments were served. A panel of speakers explained how to access both old and new Village communication channels and also answered audience questions. Detailed handouts were provided, containing contact info, deadlines, word counts, wording policies, guidelines, and more. Click here to download a copy of the handout. Speakers were (from left, above) Jennifer Karmarker, Editor of the Orange County Register’s weekly newspaper The Globe, and Village Management Services staff members Jennifer Murphy, Senior Recreation Supervisor; Chuck Holland, Information Technology Director; Heather Rasmussen, Senior Public Affairs Specialist; and Paul Ortiz, Village Television General Manager. The panel was chaired by Joan Milliman, a Golden Rain Foundation (GRF) Director and member of the GRF Media and Communications Committee, who coordinated the event with FOV webmaster Lucy Parker. The program has also been posted on the Village Television’s YouTube channel (above). What news The Globe can and cannot use – and why, how and when to submit information, policies on photo use, and how to purchase and submit paid ads. How printed flyers in clubhouses can promote your club’s events, along with recent rules about flyer preparation and distribution, other clubhouse promotion/display opportunities, and what can and cannot be included in the new “Village Life” magazine. The latest information about our new Village website as an improved information resource and how it can foster resident inter-communication. Advice on planning or rebuilding your club’s website using the Village’s new content management system (CMS) or an outside web host (all existing sites must be rebuilt; CMS training will be offered), how to submit information for the Village website and “What’s Up in the Village?” (weekly resident email blasts), what to look for in “The Breeze” (monthly Village Boards of Directors newsletter). 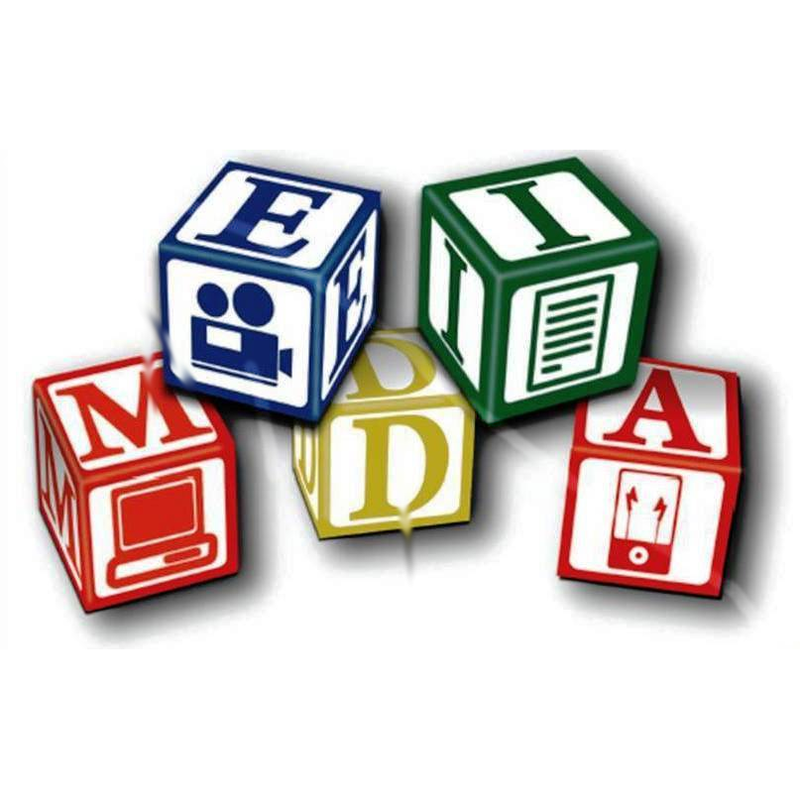 How to access Village Television’s “This Day” news program, the Message Board, and the Trading Post; how to find Village Television coverage about you or your club posted on YouTube; and an explanation of policies regarding additional air-times available for your club, both free and paid. The meeting was opened at 2:06 pm by the President, Catherine Brians. She welcomed an overflow crowd and commented that the meeting was being videoed by Village Television and would be shown on our community channel over the next few weeks. She then introduced the moderators of the day’s program, Joan Milliman and Lucy Parker. Joan thanked everyone for coming and told them about the handouts on the rear table. Since over 100 people attended this meeting, we soon ran out of handouts so Joan circulated signup sheets for anyone who did not get copies of the handouts to leave their names and email addresses. She would see they would get copies. 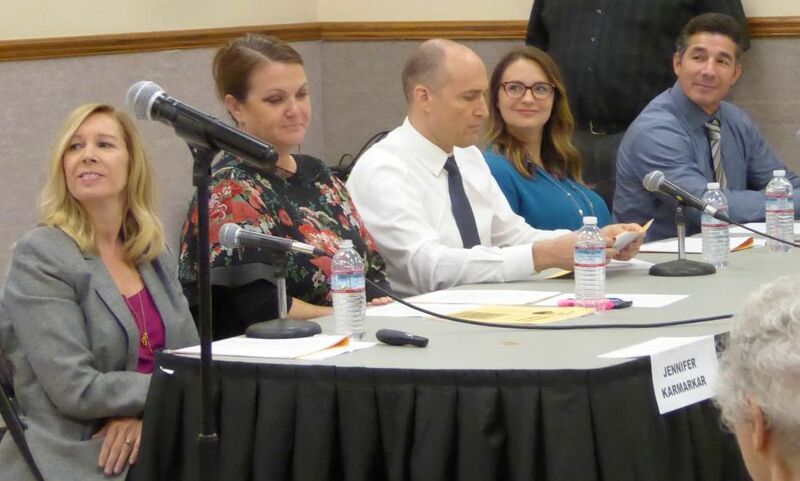 The presenters included Jennifer Murphy, Heather Rasmussen, Chuck Holland, Jennifer Karmarker, and Paul Ortiz. The taping had commenced and the presenters covered their materials expertly. After the presenters finished the floor was opened to questions which were also captured on the tape. The tape will stand in the place of the minutes of the meeting. It was a well-attended, spirited meeting, and I heard many comments to the effect that this was one of the best meeting on the topic they had been to in the Village. The meeting ended at about 3:25 pm with much thanks from the attendees as they exited.